Inspire Cornwall CIC is the Community Interest Company behind the DadPad. The DadPad is a practical guide, designed to enable fathers of newborn children to gain the confidence and skills necessary to be the very best they can be. Explore the DadPad. 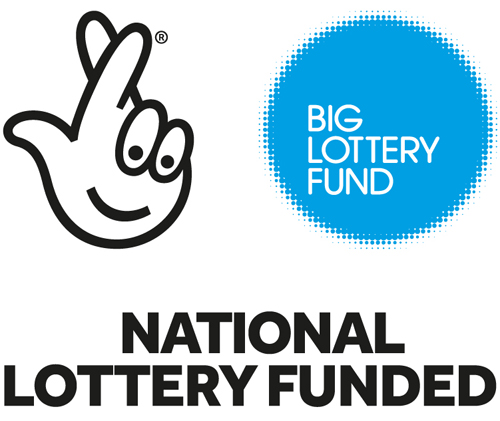 Inspire Cornwall CIC has, in the summer of 2017, secured a National Lottery-funded Awards for All grant. This will be used to help finance a pilot scheme of new Neonatal DadPads which are currently being written in partnership with Professor Minesh Khashu, Lead Consultant Neonatologist at Poole Hospital, Dorset. These new DadPads will be provided to dads of new babies requiring treatment in two yet-to-be-selected Neonatal Units and it is hoped that, if successful, the scheme could then be rolled out to Neonatal Units across the country. The Business Investment for Growth 2 initiative has funded the DadPad's marketing aspirations in 2017. European Regional Development Funds to the value of 45% of the project costs were secured to help DadPad build an integrated marketing package including eCommerce website design and build. Inspire Cornwall CIC is receiving up to £​6,048​ of funding from the England European Regional Development Fund as part of the European Structural and Investment Funds Growth Programme 2014-2020. The Department for Communities and Local Government (and in London the intermediate body Greater London Authority) is the Managing Authority for European Regional Development Fund. Explore the DadPad website or contact Julian Bose, co-founder of Inspire Cornwall CIC, for more information by calling 07403 274757 or emailing julian@inspirecornwallcic.org.uk.